It's been a while since I've done a readers post since I have not received many submissions lately, but I do have some gorgeous photos this time from my lovely readers which even includes a F/W 2011 gem. :) A big thank you to those who have participated in this post! To keep this great feature going, please submit your amazing photos to balenciagaloving@gmail.com. I would love to see more fall goodies since I'm on a shopping ban! Lovely Rissian submits some gorgeous photos of her brand new F/W 2011 Coquelicot Classic City. This season's red is a huge hit among Bal fans! If you want more great photos and fashion reviews please subscribe to her YouTube channel luvhellokitty77. Karyn and Weny from Singapore submits beautiful pictures of their first Balenciagas! Karyn carries a stunning 2007 Aquamarine Part-Time with giant gold hardware, and Weny's is a S/S 2011 Ardoise Part-Time with giant silver hardware. Both colors are winners in my book! Lovely Shizue from Singapore shares with us her Anthracite Balenciaga Work with Giant Silver Hardware. 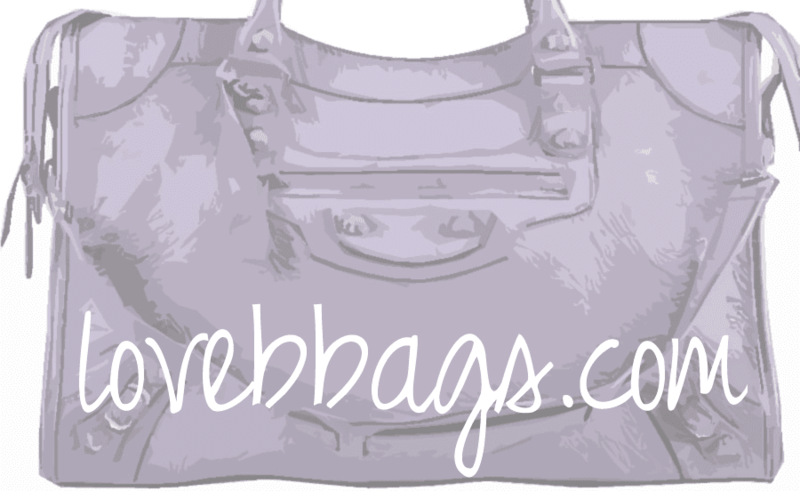 Anthra with silver is one of the best choices for those who are looking for a neutral colored bag. 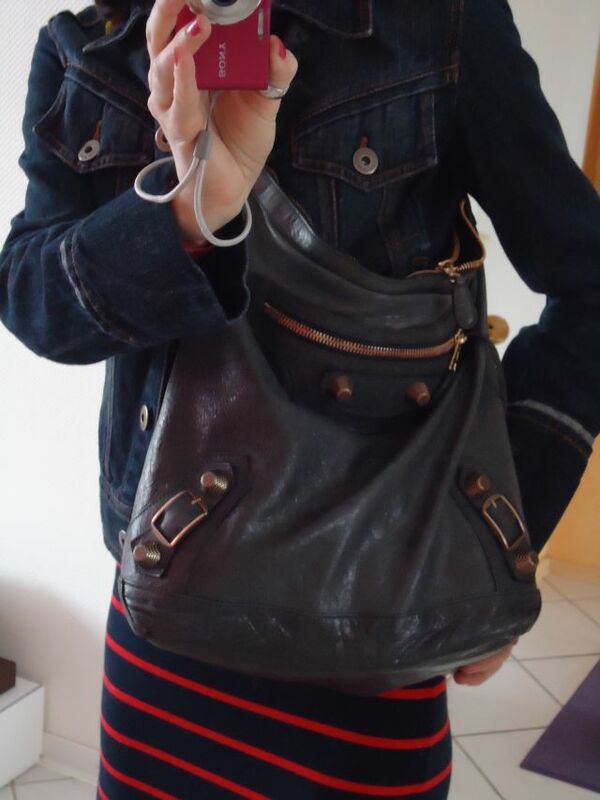 Kerstin shares with us another new Balenciaga beauty: Anthracite Day with Giant Rose Gold Hardware. The Day is still one of Bal's most comfortable and convenient style!